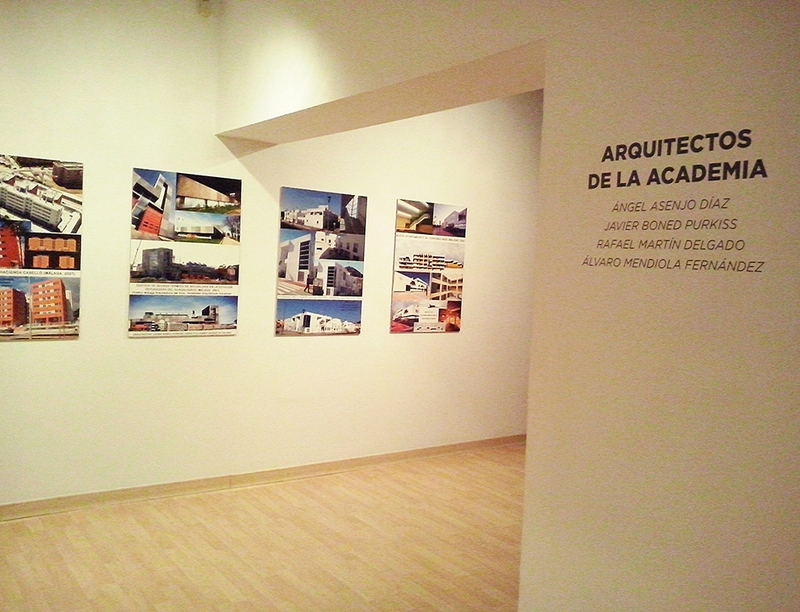 From 10 July to 7 September 2014, at La Coracha exhibition hall of MUPAM Malaga (municipal heritage museum), the exhibition ‘Ayer y hoy de la Real Academia de Bellas Artes de San Telmo’ (San Telmo Royal Academy of Fine Arts: Yesterday and Today), will display pictures, sculptures and architectural works made during the last 25 years by the full members of the Academy. The exhibition demonstrates the creative skills of the plastic artists and the architects belonging to the Academy. Angel Asenjo, as member of the Academy’s Architects Section, will be part of the exhibition showing some of his projects such as the residential complex Playas del Duque, The Congress and Trade Fair Centre of Malaga and the new RSUST Campus in Port Harcourt, Nigeria. 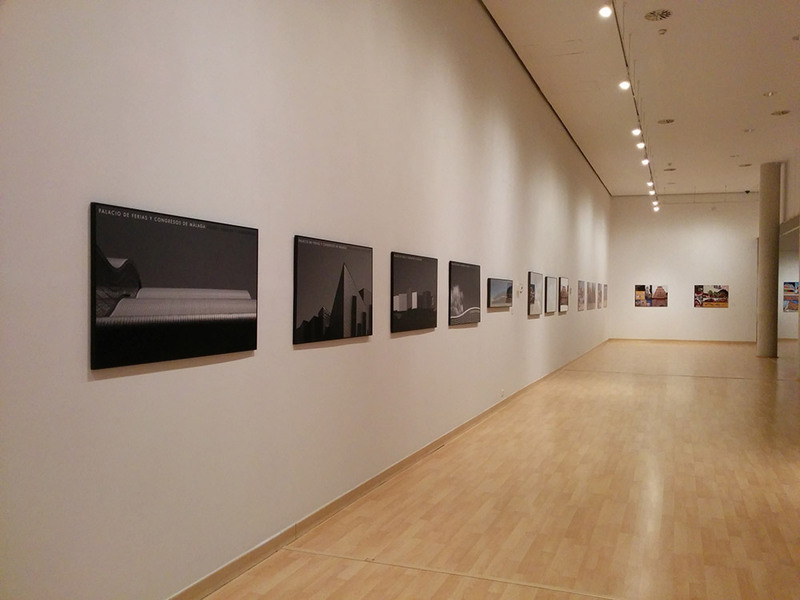 The exhibition can be visited from Tuesdays to Sundays from 10am to 2 pm and from 6pm to 9pm.